The holidays are a time for giving, not receiving, so give the people what they’ll want. We’ve got a nifty list of affordable and cool gifts to give your (not so) secret santa. The re-gifting stops here. Coffee lovers rejoice! A well-insulated travel mug is so handy and don’t forget to stick a gift card to their favorite coffee shop inside to sweeten the deal! 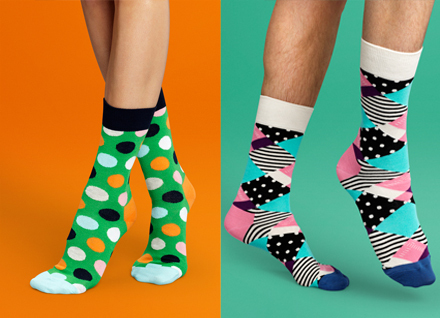 I know, I know…socks are boring but think about it: have you ever regifted socks? No way. Everyone loves socks, especially warm and fun ones. This is the perfect gift for someone you don’t know that well or someone that never wears socks (ew). This game is not for the faint of heart. This gift is best recommended for and to be enjoyed with close friends over the age of 18. Be prepared for the LOLs and the OMGs. You’ve been warned! We all have the friend with a perpetually cracked phone screen (maybe it’s you), but a stylish AND protective phone case is the perfect gift. You’d be saving them hundreds of dollars with this one so, you’re welcome clumsy friend! People that love sriracha, REALLY love sriracha. 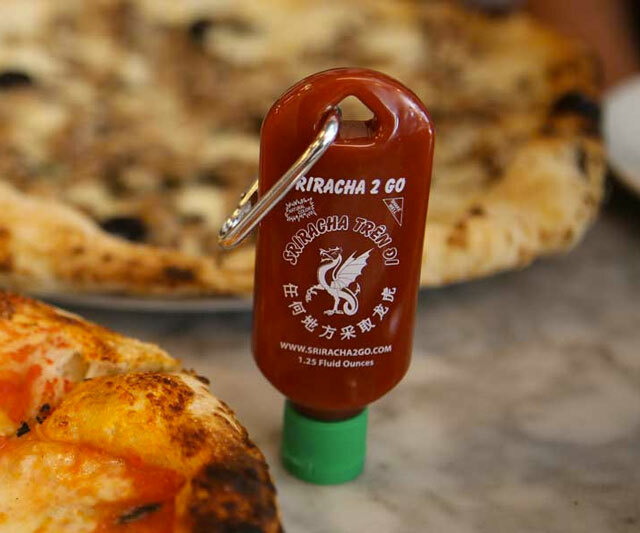 Spice things up a little and help facilitate the loving relationship with a keychain sriracha bottle. I will…I mean, they will be forever grateful. No, not that kind of wine cooler. This nifty gift literally keeps your wine cold for you without taking up room in the fridge. 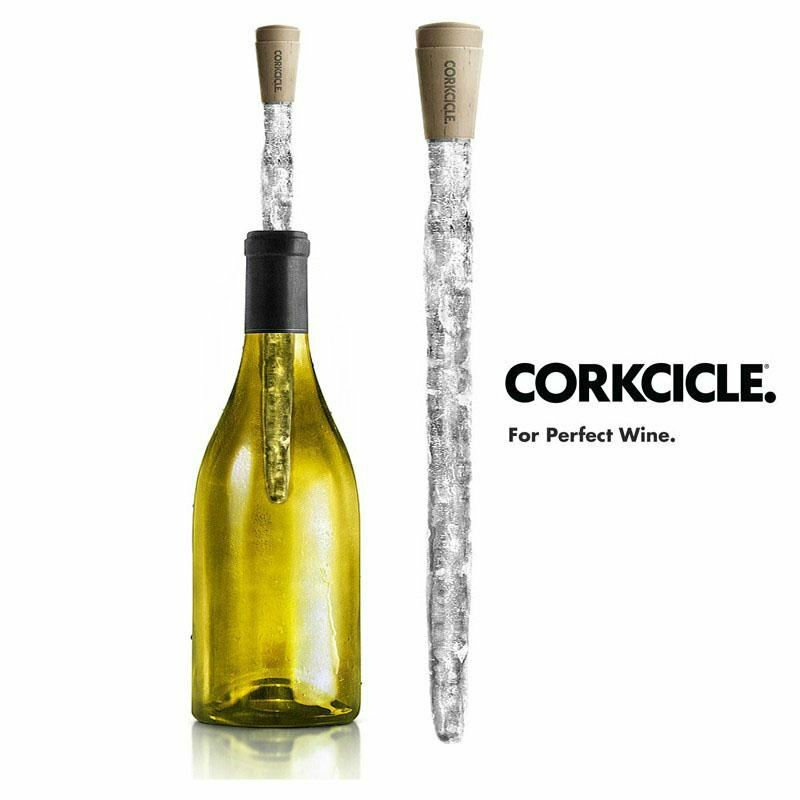 The Corkcicle is the perfect gift for the wino in your life who can’t be bothered to wait on their wine to chill. Perfect for that sarcastic, passive-aggressive co-worker you’ve been trying to win over. Whatever, just check it out. 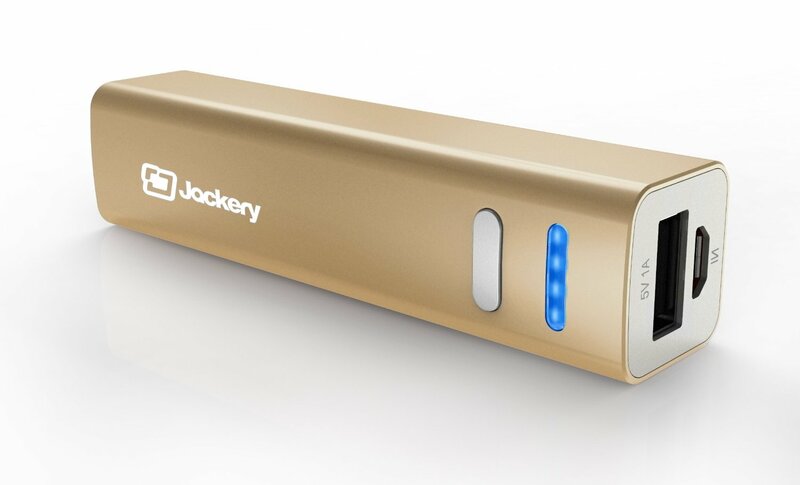 For the friend in your life who is perpetually looking for a charger and an outlet. Stop the madness, buy them one of these. Give the gift of binge-watching this holiday season. Chromecast is a painless way to enjoy online video, and pretty much anything else from the web, on your TV. You always hear people complaining about movie prices nowadays. Well, quell your Aunt Susan’s griping with a movie gift certificate for two. Throw her favorite candy in for good measure! These are just a few gift ideas for the people in your life. So, get to shopping and don’t forget to add your own personal touch!